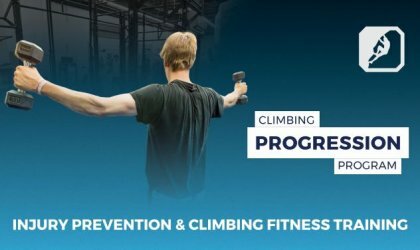 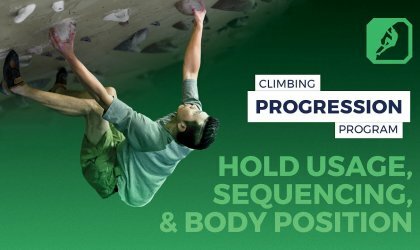 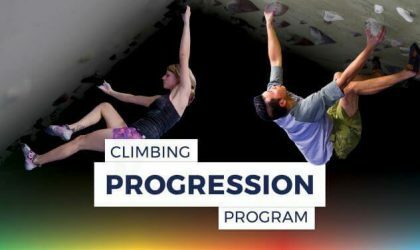 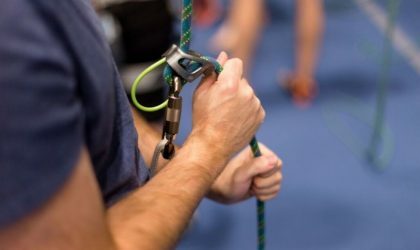 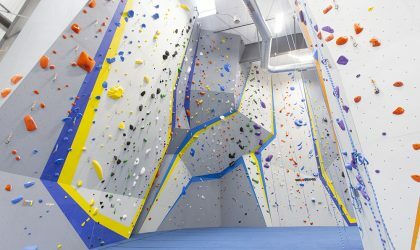 Introduction to Lead Climbing: Learn how to lead climb which, in short, is a more advanced style of climbing that involves clipping your rope into gear on the wall. 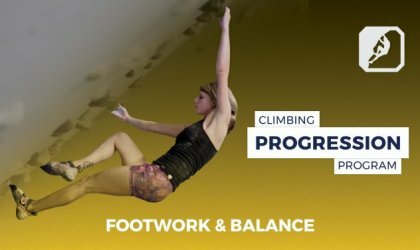 This class focuses on the relationship between your center of gravity and base of support and how it pertains to your footwork. 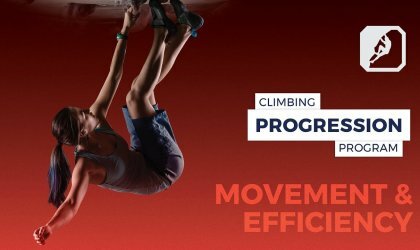 Proper footwork can make all the difference.